The article indicates you need to time your purchases if you want to get them cheaper. 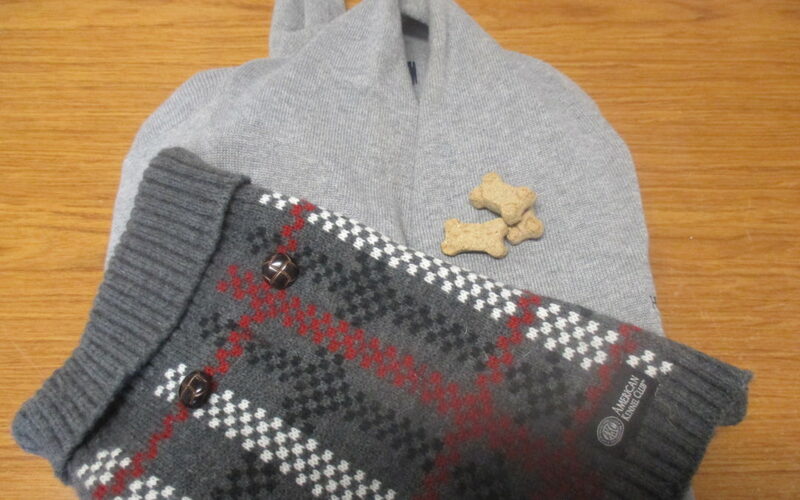 So, today is a great day to purchase a ladies sweater, one for your pet & maybe throw in some treats. Happy Tuesday!